She was going to become a journalist, but God had another plan. Carrie Underwood was the winner of American Idol in 2005. It was a great victory for 22 year old girl. She couldn’t believe in her success. But later fate gave her many other awards. Carrie Underwood proved that talent and hard work could make miracles. Carrie Marie Underwood was born in 1983, on the 10th of March. She lived in Muskogee, Oklahoma with her mother, Carole Underwood, who was a teacher and her father, Stephen Underwood, who worked at a sawmill. The girl had two sisters. The ordinary American family lived in a big country house. Carrie spent her childhood among animals, who became her friends, picturesque views and high trees she liked to climb, when she was a child. When the girl was 13, she became a vegan, because she couldn’t eat her friends. 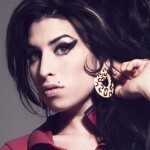 The girl had a strong passion to music. Her clear voice was soon appreciated, so she started to sing in a church choir on Sundays. Carrie dreamed to devote her life to singing and song writing and even took part in a local talent show, but then she graduated from school and entered Northeastern State University. There she planned to get her degree as a journalist. But in 2004, when she was at her senior year in the University, Carrie decided to take part in the show “American Idol”. She passed all tests and was accepted as the participant of the show. How Carrie was surprised when she managed to win! Now the singer is the owner of multiple awards, including 7 Grammy Awards. She writes songs, tries her hand as an actress and plans to achieve even more in country music – her favorite genre! Now the singer can boast with 5 studio albums. Each of them includes world known hits. Her first three albums got platinum status. Carrie Underwood album, her debut one, was released in 2005. It was called “Some Hearts”. In 2005 the country album became the best selling album. The song from the album “Jesus, Take the Wheel” won several awards. The song became the hit of the year and was included in the list of 40 best songs of the decade. The song tells us about a woman, who asks God to help her and to take her life under His control. Carrie made the music video for the song that got numerous awards too. The other hits from this album are “Don’t Forget to Remember Me”, “Inside Your Heaven” and others. Carrie Underwood concerts were visited by her fans all over the world. She arranged her first tour in 2006. Of course, her fans were waiting for another albums and the star released her “Carnival Ride” in 2007. It included hits “All-American Girl” and “Before He Cheats”. Her third studio album, “Play On”, appeared in 2009. 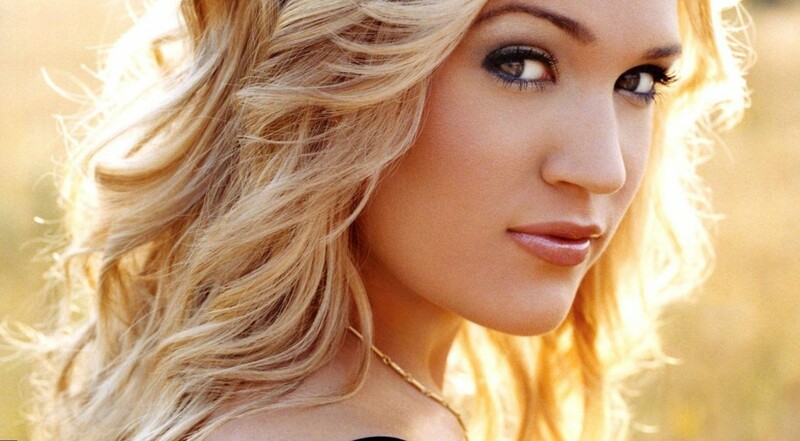 During the first week of its appearance Carrie Underwood managed to sell 318,000 copies. The best songs from this album are “Cowboy Casanova”, “Undo It”, “Temporary Home” and many others. The fourth album had seen the world in 2012. “Blown Away” was not so popular as the previous one, still the sale of 267,000 copies during the first week made the star sure, she was still the best from the best. The hits “Good Girl” and “Two Black Cadillacs” are the most popular in this album. The last, for now, album of Carrie Underwood is called “Storyteller”. It includes singles “Heartbeat” and “Smoke Break”. Carrie Underwood music during the first decade of her career became popular all over the world. Carrie Underwood is one of the most famous country singers for now. She was the youngest participant of the great festival of country music in 2008, called Grand Ole Opry. She is the co-writer of some of her hits. Not long ago Carrie tried her forces as an actress. She took part in the film “Soul Surfer” in 2011. Carrie’s heroine name was Sarah Hill. Carrie Underwood can be proud of her career. She became a billionaire during ten years of her singing. But the country singer has never forgotten about her personal life as well. 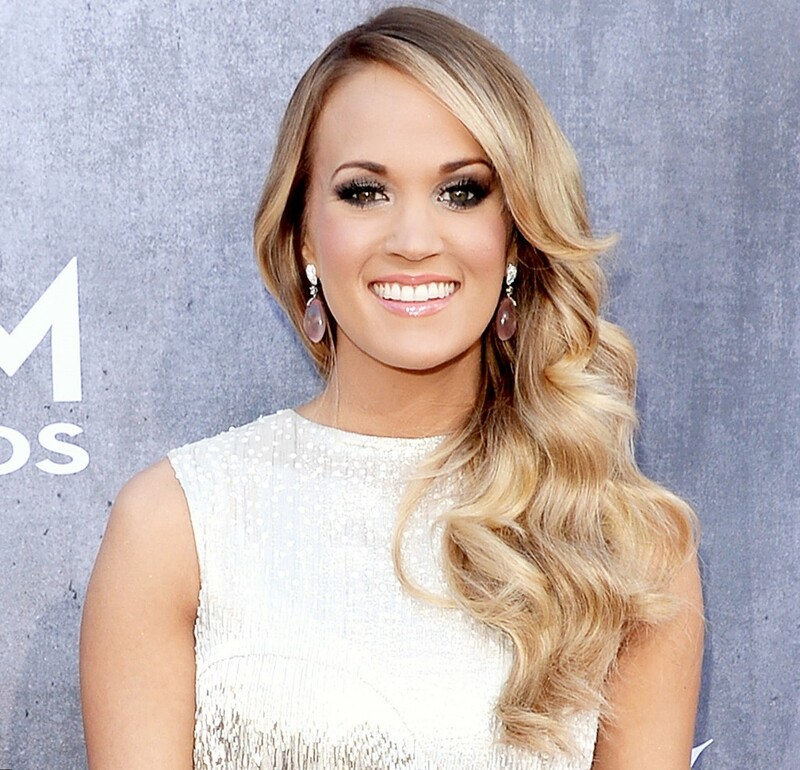 Carrie Underwood is an attractive woman, so no wonder that she had affairs with famous men. In 2006 she dated a football player, Tony Romo. After their split she was with an actor, Chace Crawford, during a year. 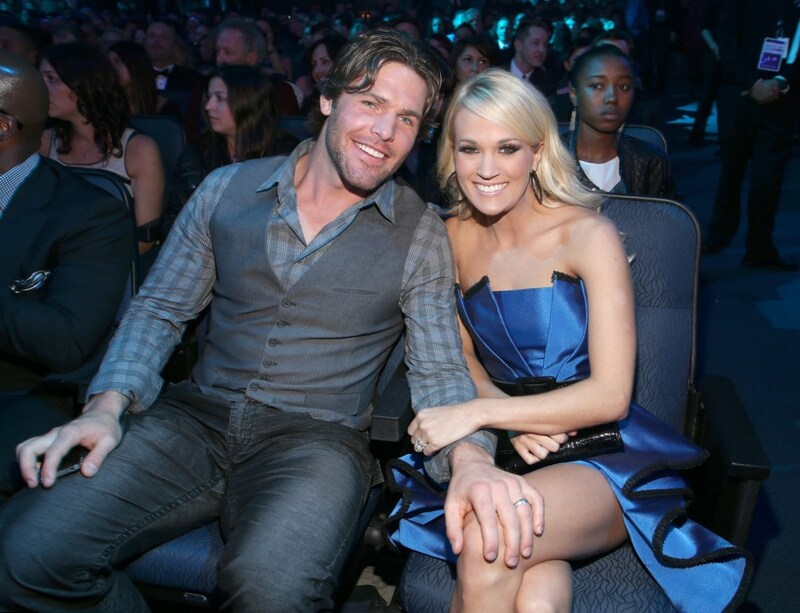 In 2010 she got married Mike Fisher, the hockey player. In February, 2015 they welcomed their son, Isaiah Michael Fisher. The singer and actress, Carrie Underwood, has some hobbies. Thus she is fond of reading. Her favorite writer is Stephen King. She read a lot of his books and some of them inspired Carrie for some of her songs and music videos. Thus the book of Stephen King “Christine” inspired Carrie Underground for the music video to her song “Two Cadillacs”. The star managed to earn a lot and she is ready to help the others. Carrie is a well known philanthropist. No doubt, Carrie Underwood is a talented and famous singer, songwriter and actress, whose career is successful enough, but still she has a lot to do, to sing, to write and to play. Her fans are looking forward to Carrie’s new albums and new films!